so yeah, if you ask a korean mate what their age is, they can give you two different ages: their korean age and their international age. this different age is actually called ‘nominal age’, ‘lunar age’ or ‘east asian reckoning age’ and it came about a real long time ago … like, many centuries ago. how does it work? well, when you’re born, you’re instantly a one year old 👶🏻. you then get older every lunar new year’s day and not on your actual birthday. basically, all koreans celebrate their birthday on the same day 🎉🎊. the day is called ‘eumnyeok saeng-il’. but why is this a thing?! what’s the reason?! well, it helps to give a very clear feel for age (which is super important, more on that in a mo) and it emphasises korea’s importance of collectivity. it’s a pretty massive deal, that collective birthday is. entire families will gather together and spend the day cooking food to be placed on the home’s ancestral table as an offering to the ancestral spirits … this helps bring luck in the new year 👍🏻. 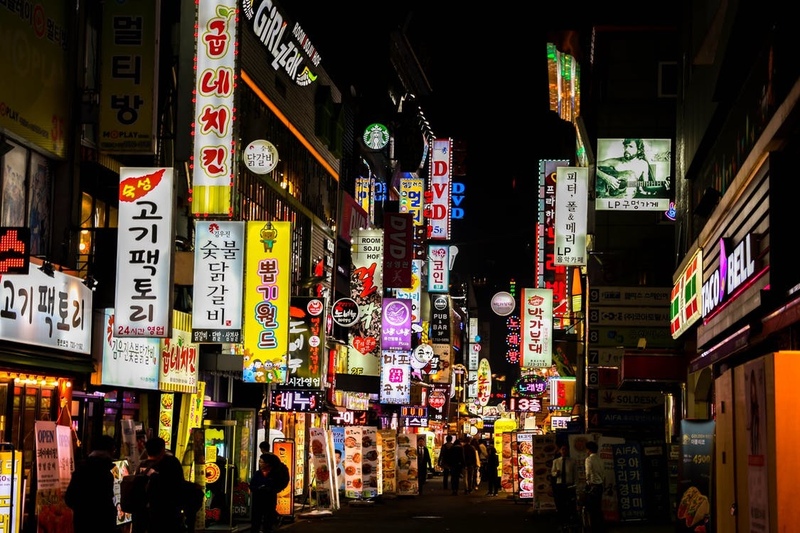 right, back to the age thing – a good understanding of age is imperative in korea as social hierarchy and social relationships in korean culture are based around age. juniors must always treat seniors with respect. how is the term senior defined? anyone who was born in the lunar year prior to you is your senior. whilst the collective birthday is super important, people do still celebrate their actual birth date – or yangnyeok saeng-il – … it’s just not totes important 🎂. that said, certain birthdays – such as the one year birthday and 60th birthday – are seen as important and have big parties associated with them. this is because many people used to die before these birthdays because of lack of medicine and the like. and there you have it! hopefully i’ve got all of this right! (please correct me if i haven’t). I’m not sure how i feel about this whole system 🤔 at first, i was all like “yaaaaaaay, community!” but then i started thinking about how i quite like having my own individual birthday … #swingsandroundabouts.